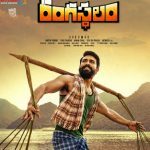 Home » News » Movie News » Rangasthalam releasing 30th March World Wide..! With all the built up excitement Rangasthalam would be releasing tomorrow worldwide on 30th March. 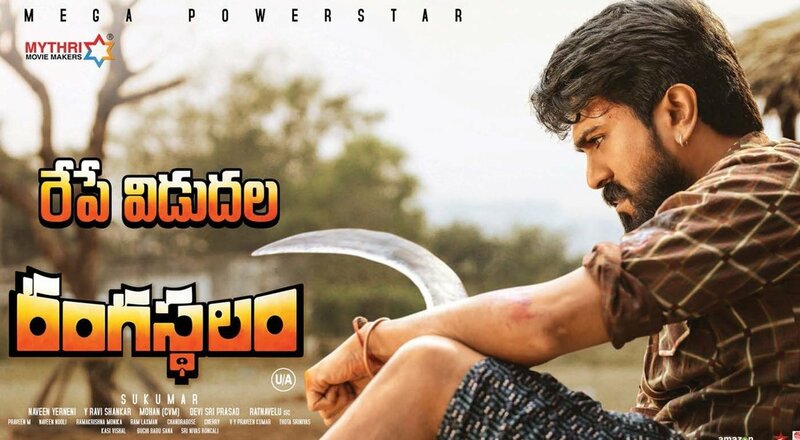 The team of Rangasthalam had released a poster showing the release of the movie in theatres tomorrow. 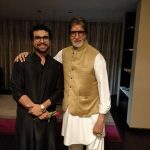 There has been lot of efforts put forth by the entire team of Rangasthalam and now it’s time to sit back and watch the output. We wish All the Very Best to the entire cast and crew of the film. Let’s watch the movie in theatres and do not encourage piracy. The film is directed by Sukumar, Music by Rockstar Devi Sri Prasad, Samantha is the lead actress, DOP by Ratnavelu, and produced by Mythri Movie Makers.